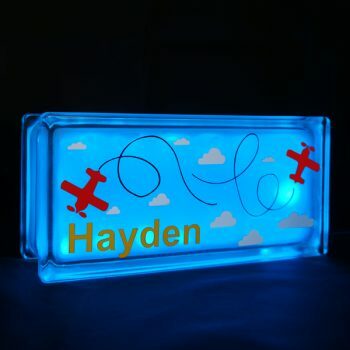 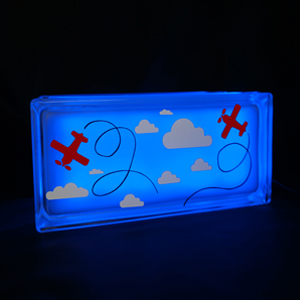 This night light with flying planes in the sky decal is sure to be a hit with girls and boys alike. Personalise it with their very own name to make it truly a special gift. 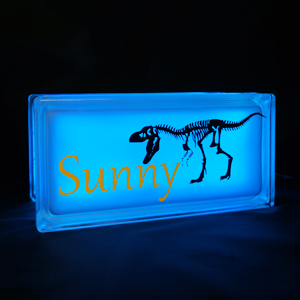 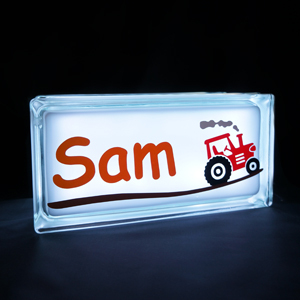 Perfect as a night light, it glows in a variety of different colours including, red, blue, green and purple. 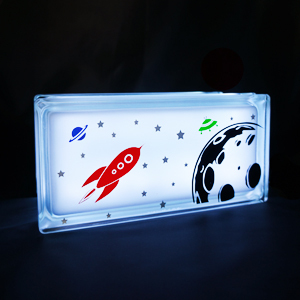 This LED light comes with a remote control with a variety of special effects.